Like many popular online casinos, Touch Lucky has decided to gift all their new players with a no deposit bonus. This bonus can be claimed as soon as you have completed the sign up process. You will be given 10 free spins no deposit on the most famous slot game of them all Starburst. To play your bonus, open the Starburst game after you have registered and your no deposit bonus spins will be there already loaded. 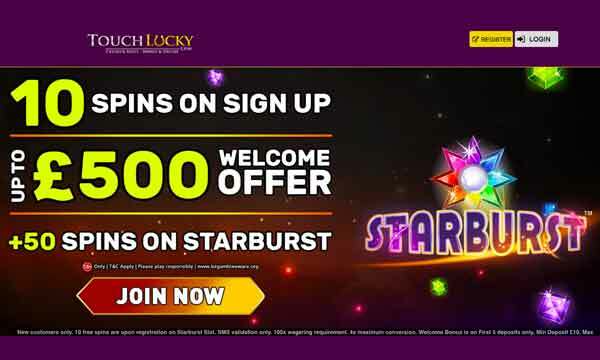 Not only does Touch Lucky have a generous no deposit bonus policy, they also have a substantial welcome package when you make your first deposit. The Touch Luck Casino Bonus is made up of 3 parts across your fist 3 deposits. The 10 Starburst Spins on Sign Up do not require a deposit. There is a minimum deposit of £10 required to activate each of the 3 bonuses in the welcome package. 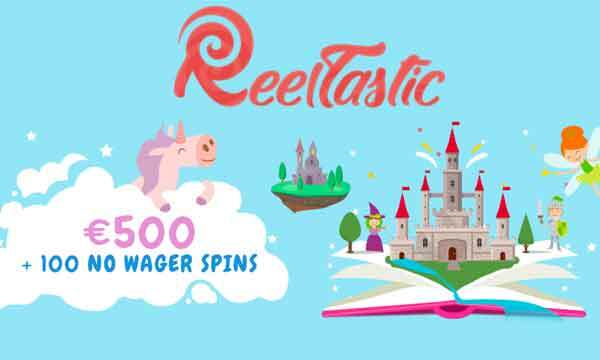 All free spins winnings carry a wagering requirement of 40x. Deposit match bonuses also have a minimum wagering of 40x (deposit + bonus) before they can be withdrawn. Touch Lucky is primarily a casino for mobile players. 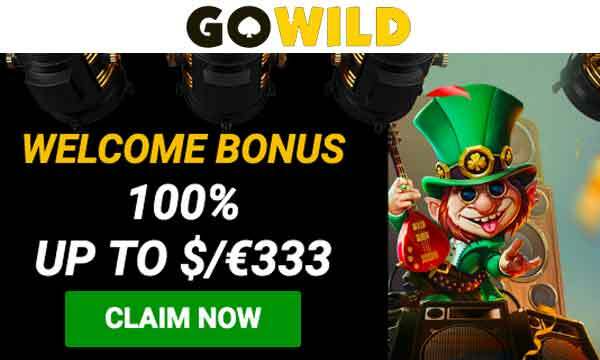 However, they still have a huge range of the best slots and most popular live casino games, as well as table games and jackpots. There’s big name providers here including NetEnt, Pragmatic Play, Red Tiger, Microgaming, Yggdrasil, Big Time Gaming as well as many others. So you’ll be able to play every slot title from ‘Vikings Go Berzerk’ to ‘Fluffy Favourites’. Every Thursday you can claim 10% cashback on your net losses. This is a great scheme and sort of acts as an insurance policy. To join the cashback scheme all you need to do is to opt in on the promotions page. Then, when you make a deposit of £10 or more on a Thursday and luck isn’t on your side, you can claim 10% of your losses back. The Touch Lucky gaming platform was originally designed with mobile games in mind. The large choice of games load quickly and seamlessly on all mobile devices. However, the gameplay on desktop and tablet devices is also very good, so fear not if you’re playing at home. As far as the number of slots and live dealer games go, Touch Lucky is near the top of the pile. With excellent software providers in operation, satisfaction and quality are guaranteed. The Touch Lucky Casino Bonus is also one that will appeal to new customers. With a free spins bonus on registration leading into new generous welcome bonus over your first 3 deposits – there’ll be so much extended game time you’ll have a great chance of winning big. If you need to reach the customer support team, you can do so via email, live chat or phone. Agents work between 8am and midnight everyday. 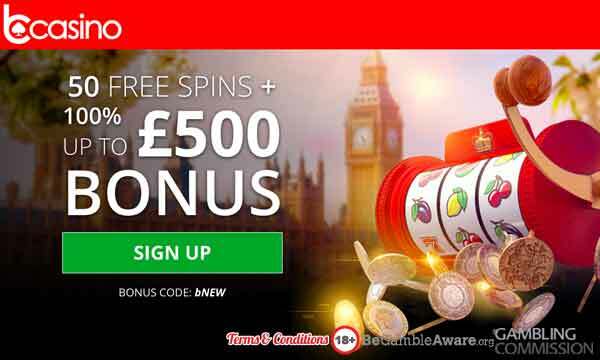 Join today and get 10 no deposit spins… will you be a Touch Lucky?